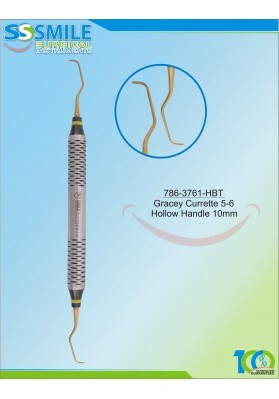 Columbia 2R/2L (Hollow Handle 10mm)..
Columbia 4R/4L (Hollow Handle 10mm)..
Gracey Curette Fig. 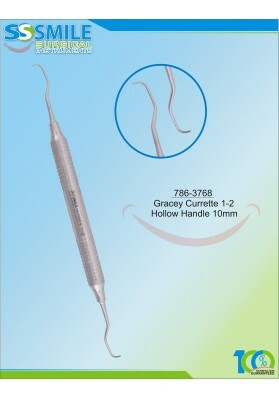 1-2 Hollow Handle 10mm..
Gracey Curette Plasma Coated Fig. 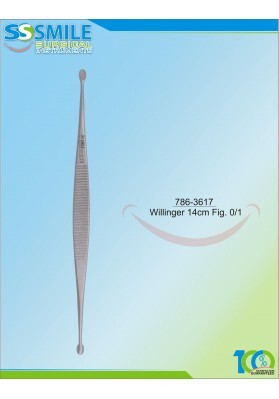 1-2 Hollow Handle 10mm..
Gracey Curette Fig. 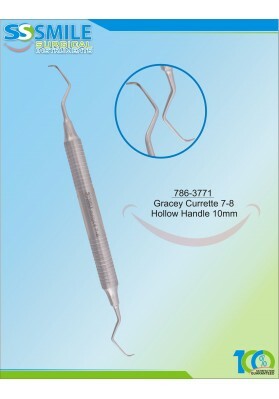 3-4 Hollow Handle 10mm..
Gracey Curette Plasma Coated Fig. 3-4 Hollow Handle 10mm..
Gracey Curette Fig. 5-6 Hollow Handle 10mm..
Gracey Curette Plasma Coated Fig. 5-6 Hollow Handle 10mm..
Gracey Curette Fig. 7-8 Hollow Handle 10mm..
Gracey Curette Plasma Coated Fig. 7-8 Hollow Handle 10mm..
Gracey Curette Fig. 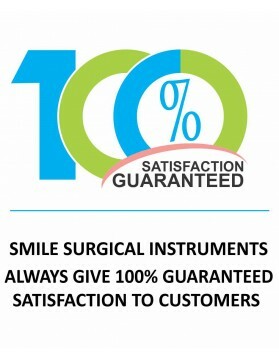 9-10 Hollow Handle 10mm..
Gracey Curette Plasma Coated Fig. 9-10 Hollow Handle 10mm..
Gracey Curette Fig. 11-12 Hollow Handle 10mm..
Gracey Curette Plasma Coated Fig. 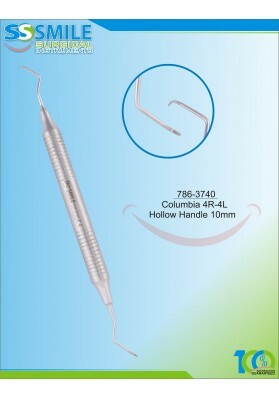 11-12 Hollow Handle 10mm..